Ancient Japan was ruled by the gods who lived in heaven, and the kami who roamed the earth. The most important god of all was Amaterasu, goddess of the sun, who gave life. However, after fighting with her brother, Amaterasu hid herself from the world, leaving everything to die. Sponsors!Daily Harvest - Go to DAILY-HARVEST.com and enter promo code MYTHOLOGY to get three cups FREE in your first box! In Ancient Japan, practitioners of the Shinto religion worshiped Amaterasu, goddess of beauty and the sun. Amaterasu lives in the heavens shining her brilliance down upon the Earth. Yet, her brother, Susano-O, god of storms and seas, destroys her creations out of spite. Sponsors!Robinhood - Robinhood is giving listeners of Mythology a FREE stock like Apple, Ford, or Sprint to help you build your portfolio. Sign up at Mythology.Robinhood.com.Upstart - Hurry to Upstart.com/MYTHOLOGY to find out HOW LOW your Upstart rate is! Checking your rate only takes 2 minutes—and won’t affect your credit! They wish to lead the world to peace and prosperity, but their tyrannical grandfather stands in their way. When Isis figures out how to gain power, a nefarious villain would soon enact a plot against them that would change the fate of Egypt forever.Sponsors!Upstart - Hurry to Upstart dot com slash MYTHOLOGY to find out HOW LOW your Upstart rate is! Jason crafts the finest ship ever built and crews it with the greatest men from Greek legend. This group of warriors then travels far across the sea facing beast, giants, and obstacles the likes of which have never been seen before. The fleece soon proves to be more difficult to acquire than Jason could have possibly imagined.Sponsors!BetterHelp - Mythology listeners get 10% off your first month with discount code MYTH. Go to BetterHelp.com/Myth.Robinhood - Robinhood is giving listeners of Mythology a FREE stock like Apple, Ford, or Sprint to help you build your portfolio. Sign up at Mythology.Robinhood.com. After driving a man to suicide, Narcissus's self-obsessed worldview only grows. He soon finds himself stalked by Nemesis, the goddess of vengeance, and his story ends when he rejects a Nymph named Echo. This rejection was just one too many.Parcasters - To learn about an iconic event in American history, check out our our new episode on John McCain on HOSTAGE, wherever you get your shows. Listen now at parcast.com/hostageSponsors!BetterHelp - Go to BetterHelp dot com slash Myth to get 10% off your first month with discount code MYTH. Blessed with nearly divine beauty, the mortal man Narcissus finds himself the object of affection from all around him. As his pride grows to momentous levels, he leaves behind him a trail of tears borne from rejection. Eventually, those tears turn to blood.Sponsors!Upstart - Hurry to Upstart.com/MYTHOLOGY to find out HOW LOW your Upstart rate is! This 10-year war between the old gods and the new gods of Greek Mythology has Cronus leading the Titans and Zeus leading the new gods. Zeus came from a line of tyrannical deities, focused only on their own power. But when it comes time for him to take the lead, will he be able to forge his own way, or will he fall back into the abusive pattern of his predecessors?Parcasters - For more stories on family conflicts, be sure to check out our new podcast CRIMES OF PASSION. Listen now at parcast.com/passion. After slaying the giant Humbaba, Gilgamesh and Enkidu find themselves challenged by the gods themselves. The fallout from their next fight leads Gilgamesh on an existential journey for the gift of immortality. Sponsors!BetterHelp - Mythology listeners get 10% off your first month with discount code MYTH when you go to BetterHelp.com/Myth. The half-god king, Gilgamesh, finds himself growing bored with his power, so the gods create a wild man who can challenge his strength. When these two fearsome men meet, they will live on in their stories for millennia to come. This Mesopotamian epic poem, composed in 2100 BCE, is considered to be one of the foundational texts in human history.Sponsors!BetterHelp - Mythology listeners get 10% off the first month with discount code MYTH. The goddess of the harvest, Demeter, loved nothing more than her daughter, Persephone. So when Hades, King of the Underworld, kidnaps Persephone, she vows to rescue her. Demeter’s grief plunges the entire world into an endless winter. With the fate of humanity at stake, will Demeter be able to rescue her daughter? Or will Persephone be trapped forever under frozen ground?Sponsors!Upstart - Hurry to Upstart dot com slash MYTHOLOGY to find out HOW LOW your Upstart rate is! Checking your rate only takes 2 minutes—and won’t affect your credit! Of all the mythological figures of Ancient Greece, none has maintained as much prominence as Hercules, the demigod gifted with super strength. While many of us know of Hercules's feats, his childhood and early life were defined by drastic mistakes and their gruesome consequences. Parcasters - Be sure to check out this week’s episode of Hostage where one of the most valuable races horses in the world is held for ransom! The Trickster God has tested the Asgardian gods’ patience for the last time. Ever the treasonous brethren, scapegoat, and foe to the gods, Loki stands trial as Odin hands down an unthinkably cruel punishment in the wake of the impending prophecy.Parcast News - Be sure to check out Parcast’s first fictional crime show MIND’S EYE at Parcast.com/MindsEye! The Gods know their fate and that Loki’s is the most tragic of them all. Constantly confronted with his terrible destiny, a darkness begins to settle over Loki’s one time light hearted countenance. He begins to resent the gods and their ignorant vanity. But is it the Gods who are responsible for this budding malice, a malice that will ensure the coming of Ragnarok and the destruction of the world, or is it Loki himself? She exists in a liminal state, but slowly finds her own identity as protector of Athens, guardian of heroes, and goddess of wisdom at home and at war. Athena struggles to walk the line between her feminine ideal and her warrior nature, defending the weak, and fighting for her own city. But soon realizes that her penchant for transformations has dark consequences. Parcast Network - Check out our new show Hostage at https://www.parcast.com/hostage. The Goddess of art and war defied gender roles exhibited in Greek culture. Athena fought fiercely in a culture where women didn’t go to battle. Athena vowed to never be a lover or bear children. 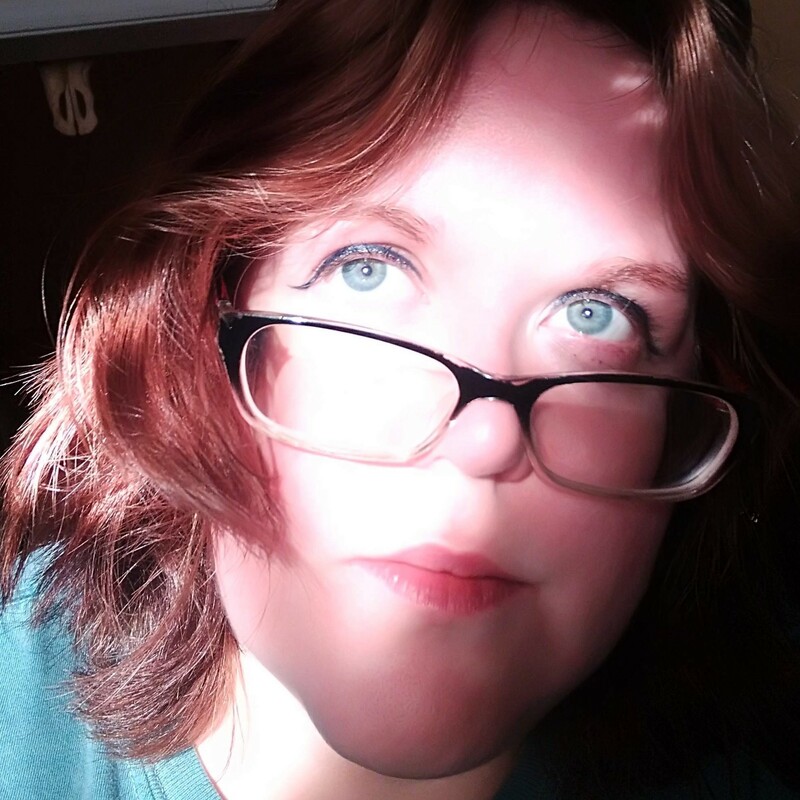 She used wisdom to find a balance between the ways of the past and the way of the future.If you enjoy this episode, help us out and leave a 5-star review! Gods and heroes. Titans and transformations. Life before earth, and after it. Mythology uses half-humans to explore what it means to be human. 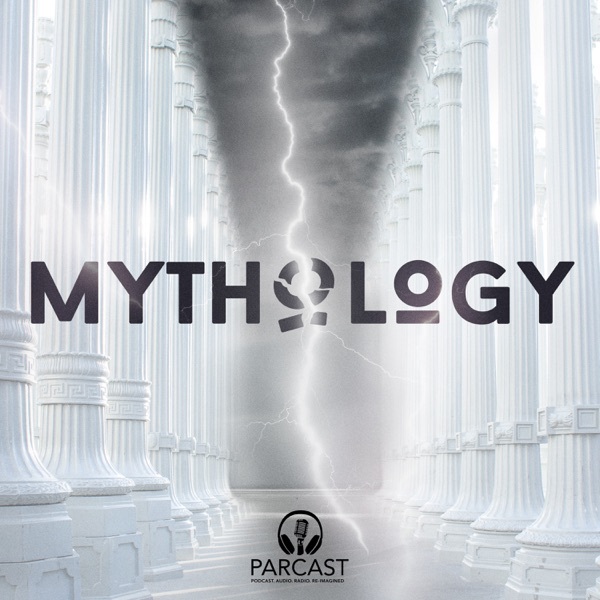 And the newest podcast from Parcast explores Mythology. Through audio-drama, we bring these stories to life. Then, we examine where myths come from, what they mean, and how they shape our world today. New episodes of Mythology come out every Tuesday.